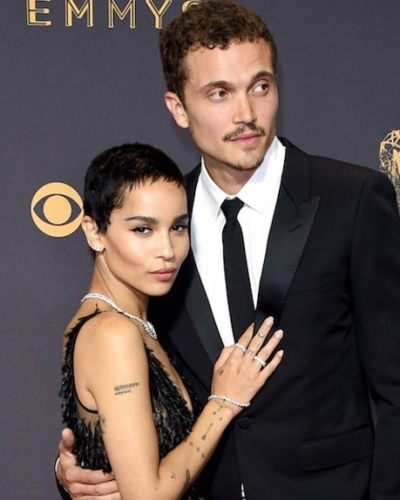 Celebrity Weddings of 2018! 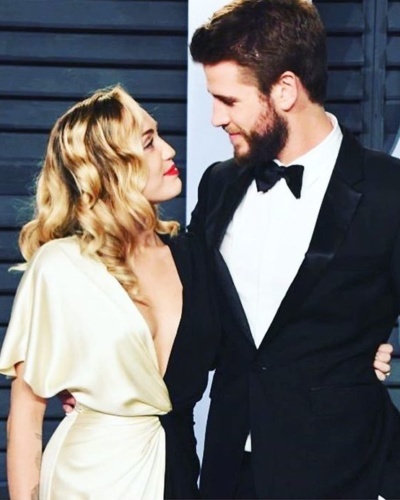 See Who Tied the Knot! 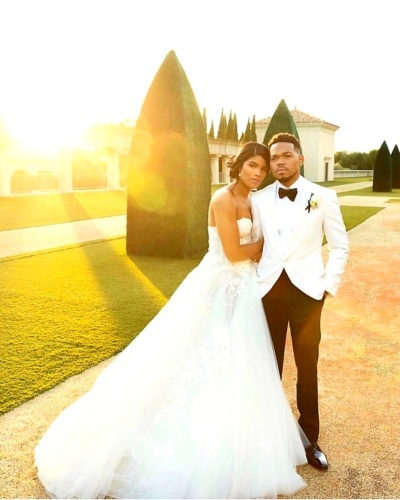 It’s Official: Nick Jonas and Priyanka Chopra are married! 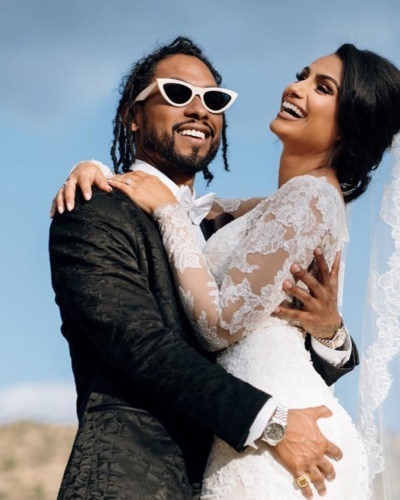 Adorn with Love: Miguel Marries Longtime Love Nazanin Mandi! 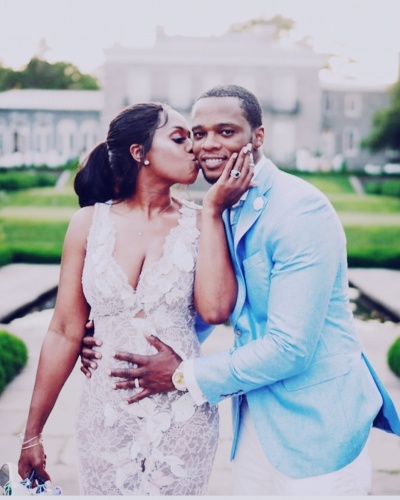 Remy Ma & Papoose Renew Their Wedding Vows with a Surprise Announcement!